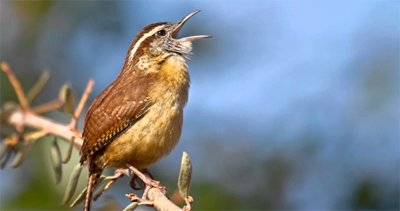 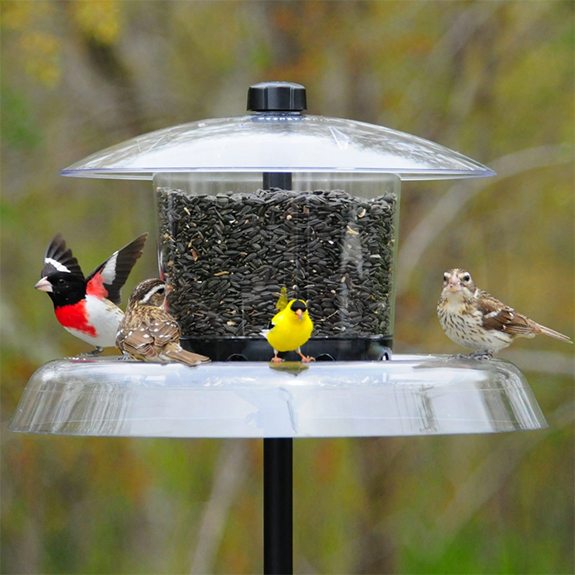 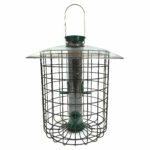 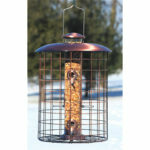 These caged feeders can discourage squirrels and larger birds, like Crows, Grackles and Starlings, from cleaning out your feeders. 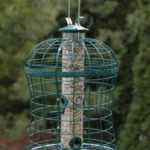 In most situations, these are very squirrel-resistant. 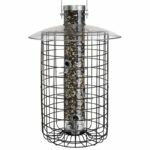 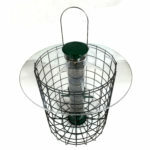 If you’re looking for a feeder that will absolutely, under all circumstances, keep squirrels out, see our selection of ‘Squirrel-Proof Feeders’ here.